Natural Settings Mobile Speech Pathology operates each Wednesday & Thursday within school hours 9am-3pm. Please contact me if you have any concerns with your child’s communication development, literacy or feeding needs. 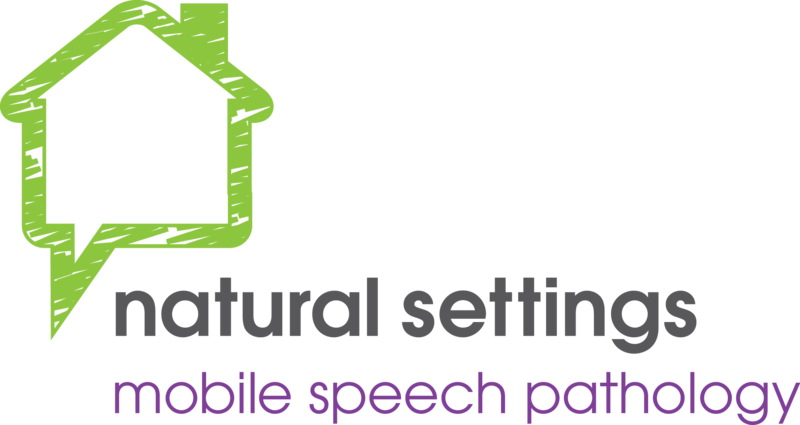 Natural Settings Mobile Speech Pathology encourages contact for individuals to access more information, offer feedback or to lodge a grievance. Phone contact can be made Monday-Friday between 9am-5pm. Please call Rowena Olejnik on 0410553764.